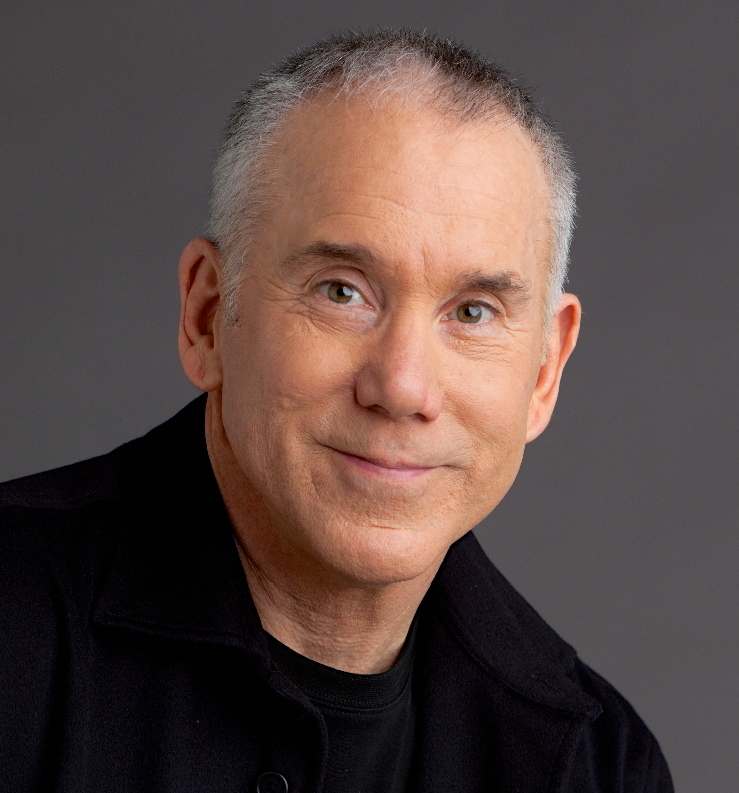 In March, 2016, The Only Love Project’s Bill Murphy conducted this phone interview with Dan Millman, author of Way of the Peaceful Warrior (among with 16 other books). Thank you, Dan, for packing a tremendous amount of wisdom into a relatively short period of time. DM: Hi, Bill. How are you doing? BM: Dan, doing well. How are you doing? DM: Well, I am fine, yeah. Just looking forward to our time together. BM: As you know from my lengthy interview inquiry, I got to be doing what I am doing mostly through observation. I saw a lot of contentious anger, volatility, rancor, on Facebook primarily. It didn’t matter which group was doing it, conservatives, liberals, Christians, atheists – didn’t matter. It was angry no matter what people proclaimed as their religious or political foundation. So I thought, “What could solve this problem?” That’s when I started to look at the traditions of love, and thought, “I think we missed something along the way.” So that’s how this project came to be. I have been studying this for about a year and a half, two years now. I interviewed a lot of people and gained some insights and even helpful direction from a few of them – suggestions I really have appreciated. 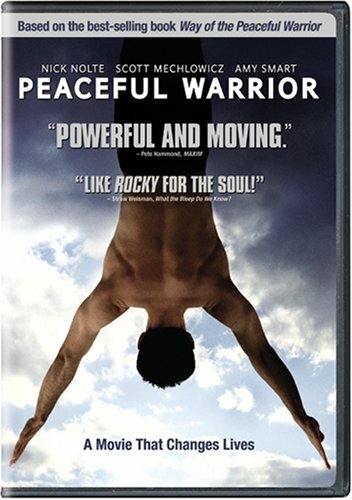 Your books, and the Peaceful Warrior movie, all you do seem tailor made for this project, so I am really excited to chat with you today. DM: Well, happy to do so. I will just follow your lead and I like an improvisational approach. BM: Excellent. For The Only Love Project web site, I ask everybody the same eight questions. You can answer any way you wish. Depending on what you say, I may follow up with a question. But, more often than not, I just let the person I interview speak his/her mind. First question: Briefly tell us your background. What would you like others to know about you?